We’re getting the hang of this after work swimming malarkey! I managed to swim a whole 1km after work today – the furthest I’ve ever swam in one go (I think).. Pretty chuffed! 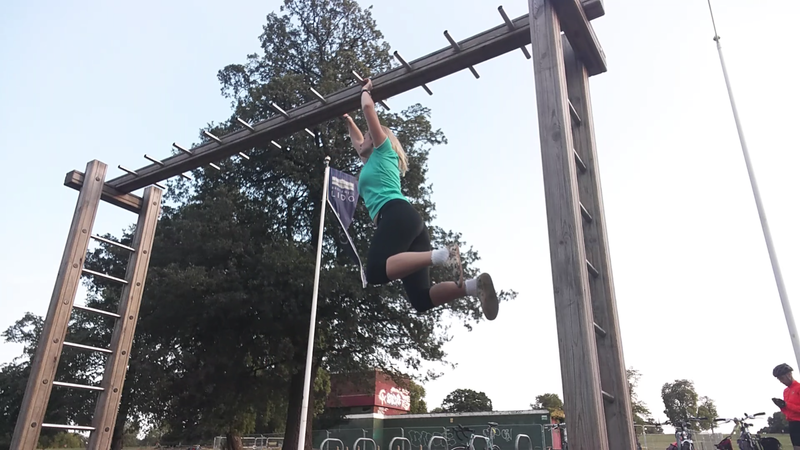 And continuing on a roll of PBs I also managed to do a full set of monkey bars AND come back on myself, which is also a first! Yay for this evening!